Business Process Outsourcing or BPO is one of the most promising businesses in today’s high-tech world. In fact, the Philippines currently ranks among the top nations providing quality manpower to this prolific industry, especially in the call center field. Several BPO giants have headquarters or major offices in the country. The BPO industry is very popular because companies in the world’s alpha and beta countries are paying a huge amount of money to their on-site employees. To help ensure bigger profit without compromising the quality of their services, many of these companies outsource their work to other countries whose people accept the job at lower rates. Did you know that you can start your own BPO even at home? Not all companies who need to outsource their jobs can afford to hire big BPO companies because they are small entrepreneurs themselves. This is where you come in. A small home-based call center can be easily set up, with plenty of franchise options also available should you want to have a more established base. Often, you only need to have your own computer with fast internet connection to start your very own BPO company. Of course, it is essential that you have excellent English communication skills especially if the BPO deals with calls, not just emails, chat platforms, or data entry. 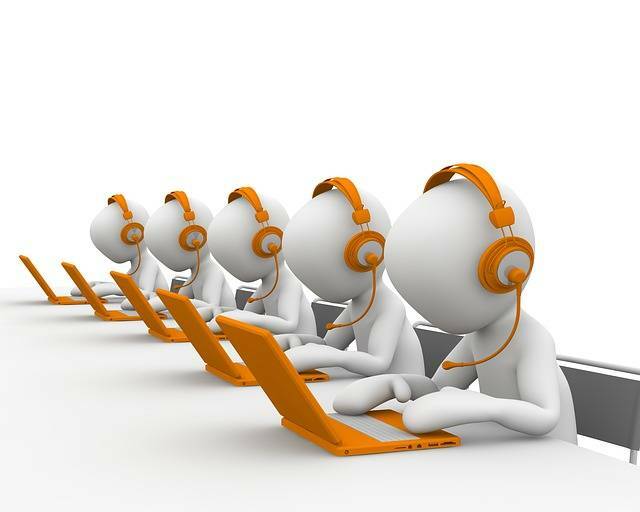 Your BPO need not be a call center, of course. There are a number of available jobs for companies who need people to work behind the scenes, including as business consultants and travel agents to deal with online bookings. Plenty of jobs are also available for transcription services (especially in the medical industry), insurance claims processing, freelance writing, bookkeeping and accounting, data entry, etc. Still, it is often those who work as telemarketers, customer service representatives (or call center agents), and virtual assistance who get paid a higher wage. Thus, having excellent spoken English skills can go a long way in earning you more money. Be aware that there are plenty of fraudulent companies are trying to sell BPO franchises to unsuspecting buyers. Do conduct extensive market research before buying one or choosing the right business to open. Also, try to check for competitors, gauging your capacity to survive fierce competition especially from small yet more established BPOs. To truly survive in the fast-paced world of BPOs, always ensure that you are providing quality services to your clients. Also, don’t take jobs you can’t handle or you’ll end up with a bad reputation. Don’t forget to register your business with relevant authorities to avoid surprises in the future and so that clients can easily look you up or perform a background check when needed.